Annette has not updated the personal profile information on this page. Please contact Annette and make this suggestion! 3 is great, can't wait for 4! 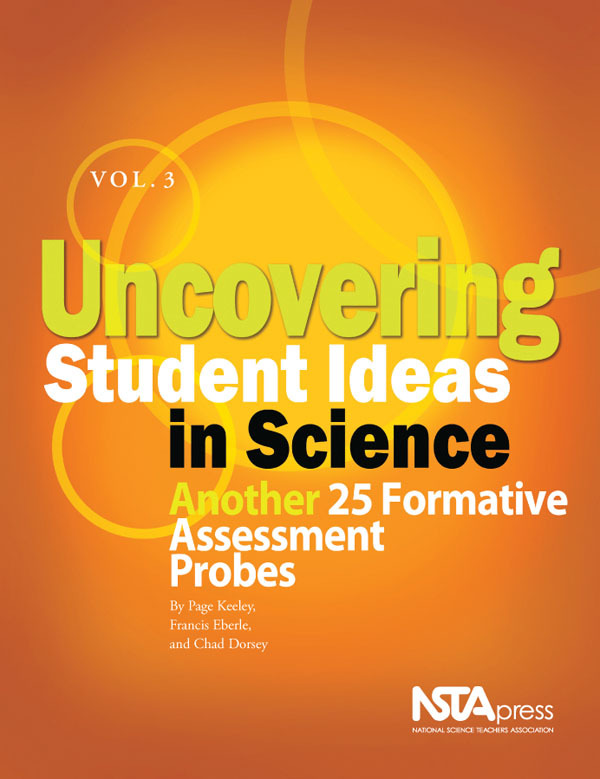 These probes are excellent for tickling out the prior ideas of students (and teachers during PD sessions). I use them frequently and love that the resource keeps expanding. I've used these strategies in my PD sessions as exemplary tools for formative assessment-- they're easy and quick. I just wish I could remember all of them!